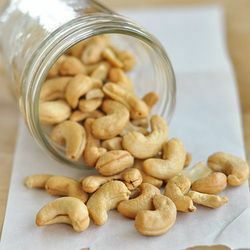 Our product range includes a wide range of Whole Cashew Nut, Cashew Nut, Split Cashew Nut, Plain Cashew Nut, W180 Cashew Nut, W240 Cashew Nut, Natural Cashew Nut, Indian Cashew Nut, Roasted Cashew Nut and LWP Cashew Nut. 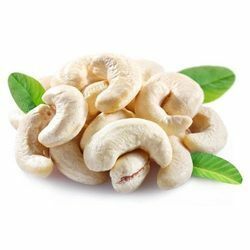 We are providing Cashew Nut to our clients. Rs 700 to 1100 per Kilogram as per Grade. 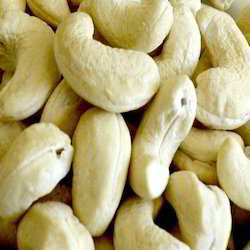 We have marked a distinct and dynamic position in the market by providing a high-quality array of Whole Cashew Nut. 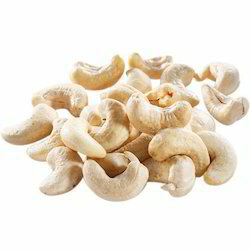 We are providing the best quality of OrganicCashew Nut to our clients. 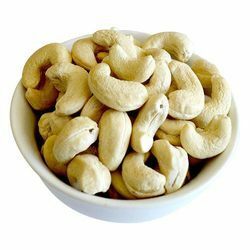 Being one of the renowned firms in the industry, we are decidedly involved in providing a high-quality array of Plain Cashew Nut. 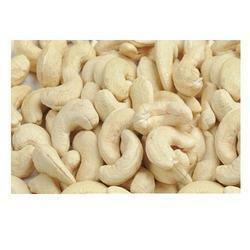 We are providing the best quality of Flavored Cashew Nut to our clients. 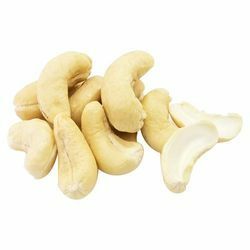 We are providing a best quality of W180 Cashew Nut to our clients. 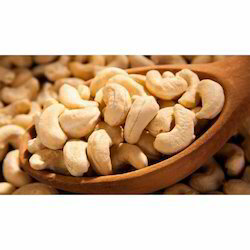 We are providing ProcessedCashew Nut to our clients. 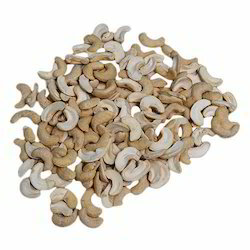 We are providing Dried Cashew Nut to our clients. 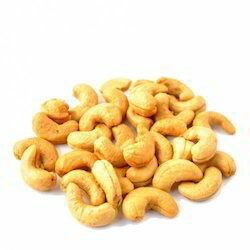 We are providing LWPCashew Nut to our clients. 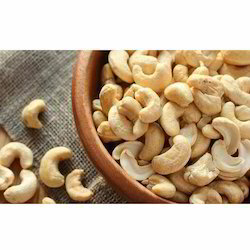 With sincerity and hard work of our professionals, we have carved a niche for ourselves in this domain by providing a premium quality gamut of Split Cashew Nut.